Nothing better than that wonderful spring feeling in the beginning of the year. Even in spring it can still be gray and rainy. How do you still get the spring in your house? 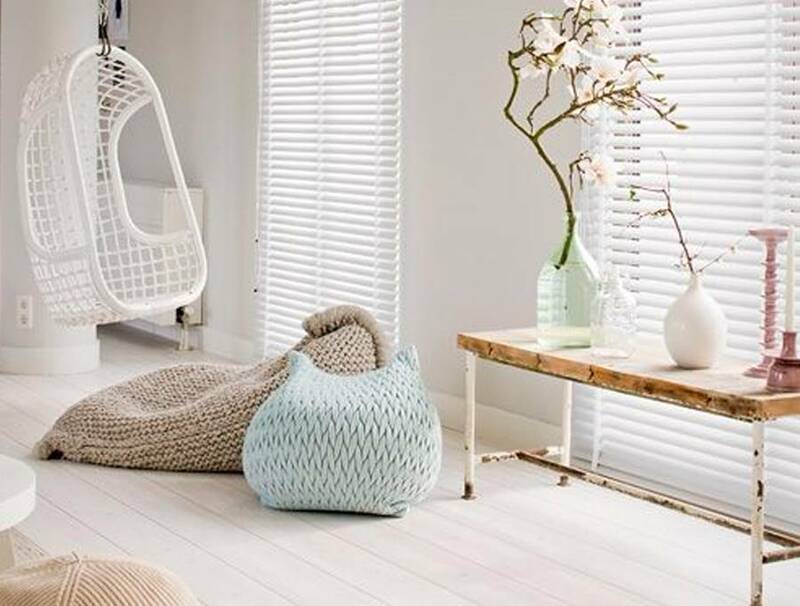 With these easy tips you can turn your house into a spring-proof palace. 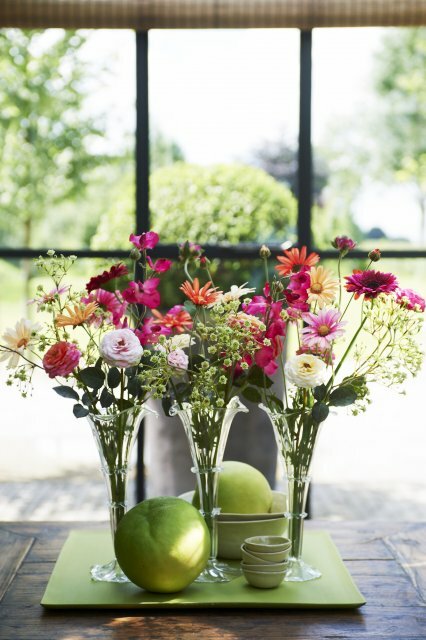 A simple method to turn your home into a fresh and cheerful spring house is by changing accessories. In winter we like to choose dark, warm colors. But in the spring it's wonderful to have fresh, light spring colors at home! You can do this by painting a piece of furniture or getting a rug in a fresh color. How about that old (night) table, can it use a splash of paint? Get a nice fresh color paint from the hardware store and turn the table into a spring-proof piece of furniture! Would you prefer to do something easier? 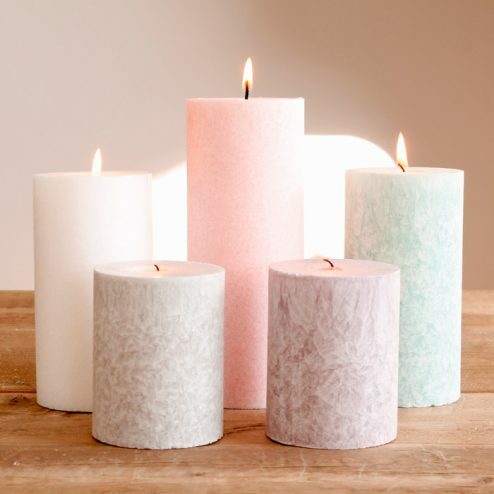 This can be very simple, for example, by choosing bed sheets in a pastel colour or a fresh white color, it does not have to be difficult at all! With a few cushions in bright colors on the couch or scented candles with fresh spring sent, it is already wonderful to come home. 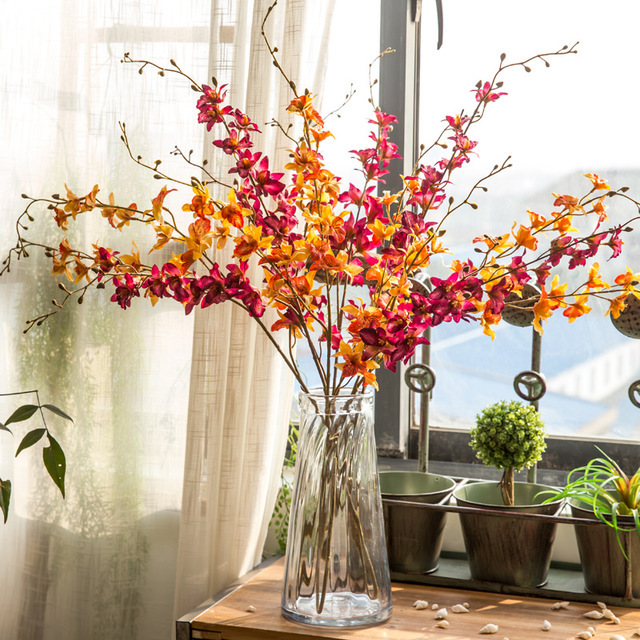 Flowers give the house a fresh look in no time. Put beautiful bright flowers on the table in a beautiful vase and enjoy the wonderful smell and radiance that gives it to your home. Unfortunately, fresh flowers often do not last very long. To prevent this, fake flowers have been created, which you do not have to look at all spring (and summer)! If you think flowers are too difficult or too expensive, then all the other greens are also spring-proof. Cactus for example are nowadays also very hip and super fun to vary in different sizes. The beginning of spring equals many women holding a large spring cleaning. And that is not for nothing: what is better than coming home in a wonderfully tidy and clean house when the sun shines? Start at the hall: an ordered, serene hall is immediately relaxed. 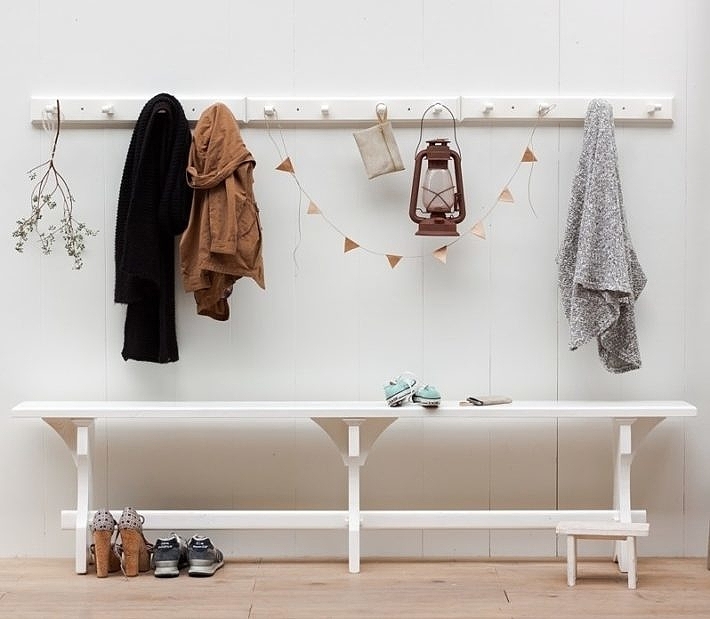 Invest in a multifunctional coat rack where everyone can put their stuff and keep the hall clean. So put some music on, put all the messy stuff in the closet, clean some dust of your furniture and roll up your sleeves! Nothing is better than to enjoy a clean and fresh spring house afterwards.